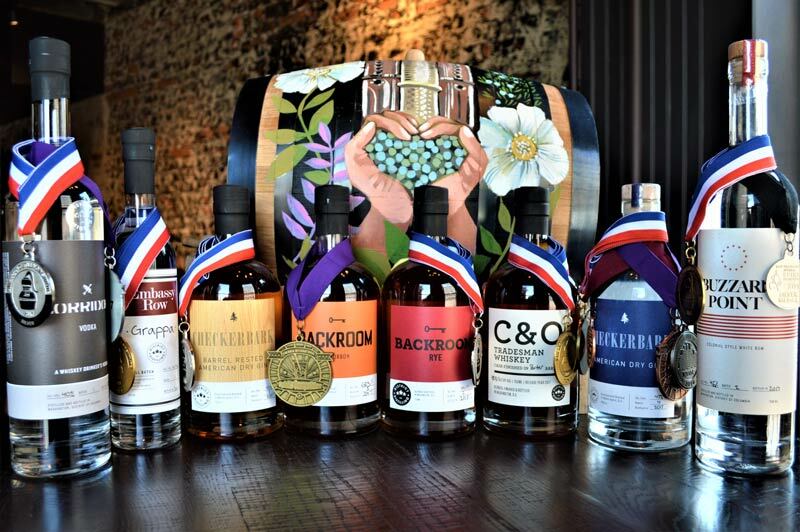 Get in the DC spirit at these local distilleries offering award-winning drinks, tours and more. It seems fitting that in close proximity to where Congress ratified the amendment that brought Prohibition to an end is a thriving vodka, gin, rum and whiskey distillery scene. 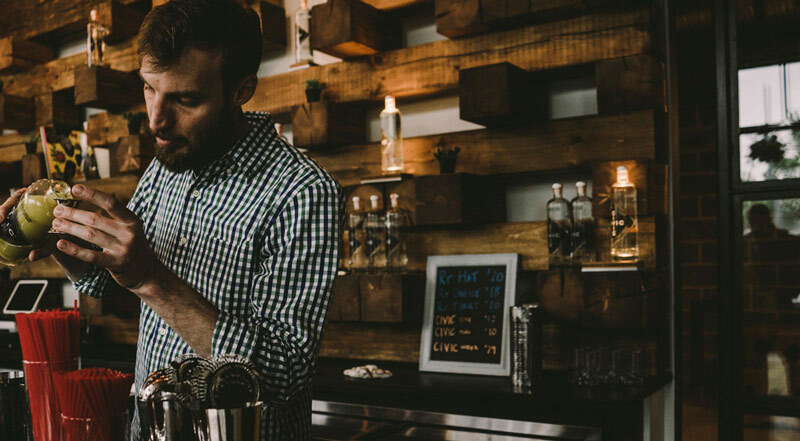 In recent years many DC locals have turned their hand to craft distilling. See how spirits are made and sample the end results at these great distilleries in and around the nation's capital. From the minds behind Founding Farmers and Farmers Fishers Bakers comes this distillery and restaurant in Chinatown. Founding Spirits, the restaurant's micro-batch distillery, currently specializes in the production of small-batch vodka, whiskey and amaro. The in-house spirits are incorporated into an extensive cocktail list, so pair your drink with a menu covering a wide range of cuisines: you can dine on imperial spring rolls and dumplings or oysters, order a filet mignon or a vegetarian dish, sample the daily catch or savor handmade pasta. Whether you’re in want of whiskey, long for gin or hanker for vodka, One Eight Distilling has all tastes covered. 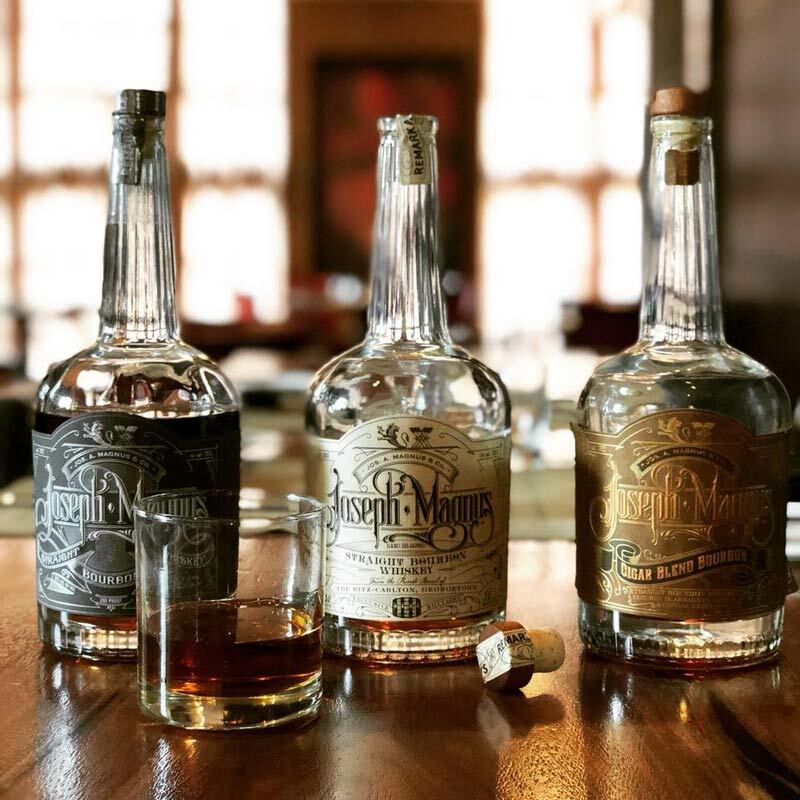 Most of the spirits are named after DC locales and even the distillery’s name pays homage to the district with Article One, Section Eight of the Constitution responsible for the establishment of the nation’s capital. Guests can visit the Tasting Room for cocktail service, whiskey flights and to sample spirits. According to local myth, the “Man in the Green Hat” became a DC legend for his sly work as bootlegger to Capitol Hill during Prohibition. While he was arrested on several occasions, visitors to New Columbia Distillers will not be subjected to drinking moonshine or harsh penalties. 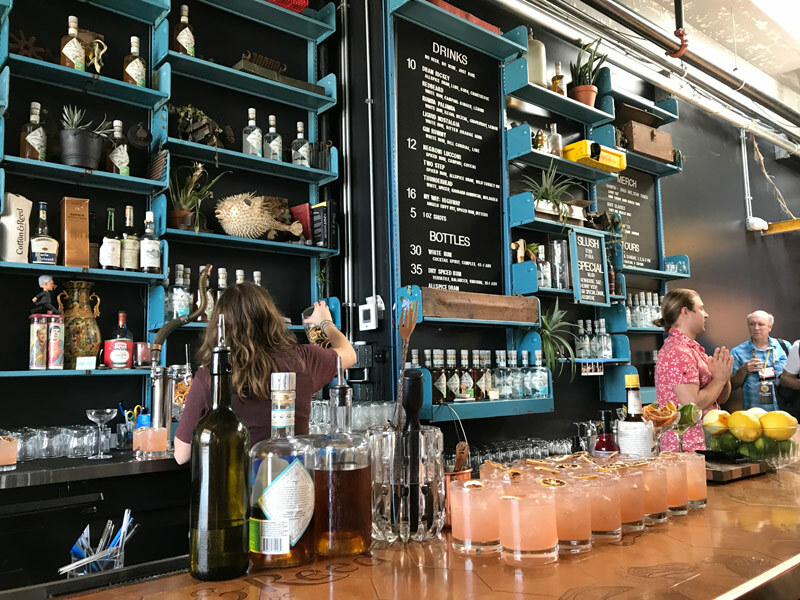 Instead, they can join a free tour and tasting on Saturdays from 1-4 p.m. to learn more about the artisanal Green Hat Gin and the man who inspired its name. You could say this rum distillery was written in the stars. That's right, Cotton & Reed's co-founders discovered they had a shared passion for spirits while working at NASA. Visitors can take a back-of-house tour to see how the white and dry spiced rum are made before relaxing in the front bar and tasting room. Make sure to try the always-popular Redbeard, starring white rum, campari, ginger and lemon. One of the lesser-known facts about the first President of the United States is that he had a highly successful whiskey business. Encouraged by his Scottish farm manager, Washington began distilling in the early 1790s and by the time of his death had the largest whiskey distillery in America. A visit to the functioning Distillery & Gristmill is included with General Admission Ticket to George Washington’s Mount Vernon. 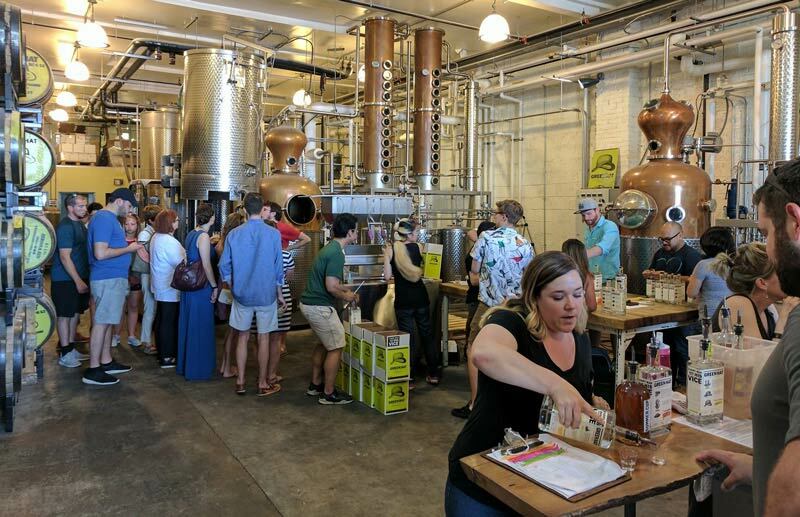 It operates early spring through the end of October from 10 a.m. – 5 p.m.
Not only is Republic Restoratives 100% women-owned, it is the largest crowd-funded distillery in the world. The owners are longtime friends who believe in the power of a cocktail to bring communities together. Visitors can join that community by doing a distillery tour and private tasting or having a tipple at the craft bar. The bar is open Fridays 5-11 p.m., Saturdays noon-midnight and Sunday 12-6 p.m. Distillery tours are available on Saturdays 1 p.m., 3 p.m. and 5 p.m., Sundays at 1 p.m. and 3 p.m., and on weekdays by appointment only. 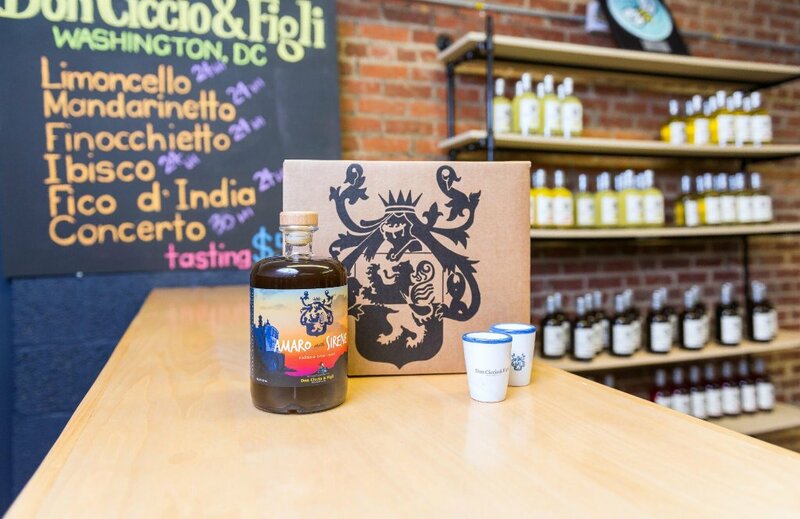 Located right off of the bustling intersection of 14th Street and U Street is District Distilling Co., producers of award-winning whiskey, vodka, gin and rum. Come thirsty and take a behind the scenes tour before sipping spirits in The Tasting Room. Distillery tours and tastings are offered hourly from 4-8 p.m. Wednesday-Friday and 12-8 p.m. on Saturdays. What’s old is new again at Jos. A. Magnus & Co. Originally established in 1892, the gin and bourbon distillery was re-established in 2015 and has been winning awards ever since. Bourbon aficionados can spend a day at the distillery learning about whiskey making before creating their own batch with the Dream Distiller experience. Those who prefer the end result can enjoy a free tour or tastings and cocktails in the Murray Hill Club overlooking the production room. The distillery is open to the public Thursdays 4-10 p.m., Fridays 4 p.m.-midnight, Saturdays noon-midnight and Sundays 11 a.m. – 7 p.m.
For nearly 100 years, the family of Don Ciccio & Figli’s founder produced liquors in a small distillery on Italy’s Amalfi coast. 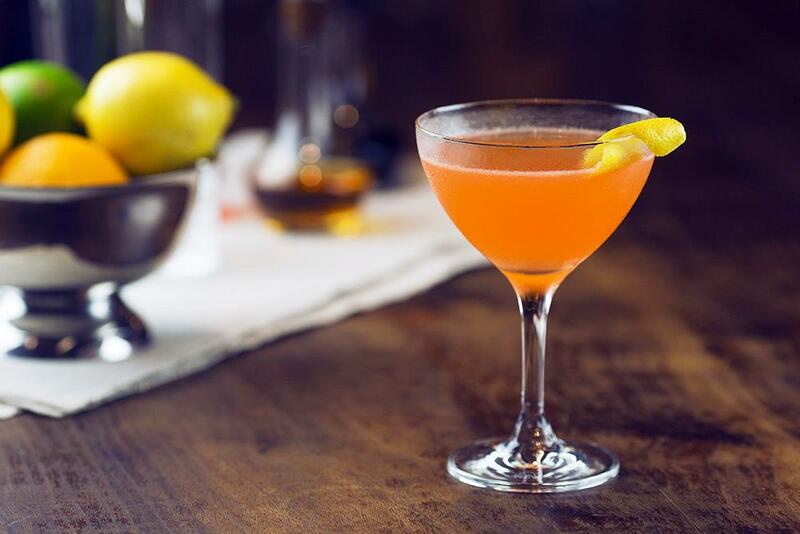 Luckily for DC, those traditions are being revived here with Italian spirits such as limoncello, amaro and aperitifs created with recipes that have been handed down through generations. Tours and complimentary tastings take place every Saturday from 1-6 p.m. Discover how DC bartenders are using local liquors and spirits in their cocktail creations at these rooftop bars and restaurants.